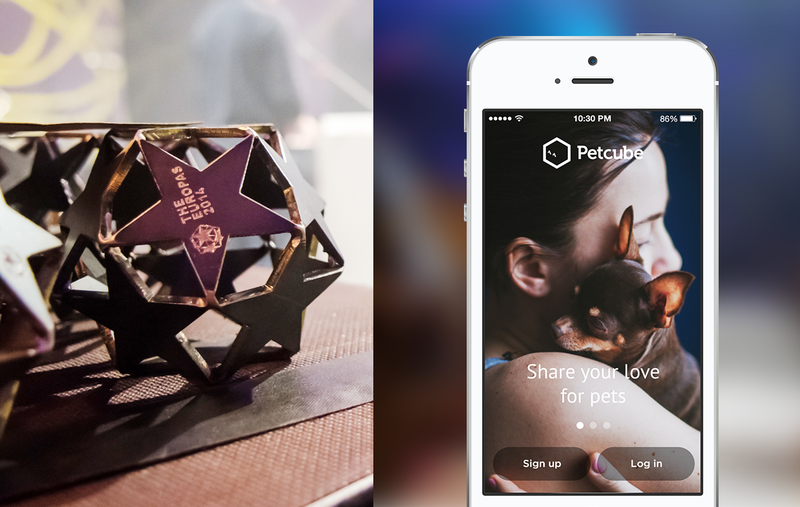 Ukrainian startup Petcube unveils a hardware device designed to allows users to entertain the pets while the users are away from home. A few weeks ago at Seedcamp Week Berlin 2013 and this week at the hy! 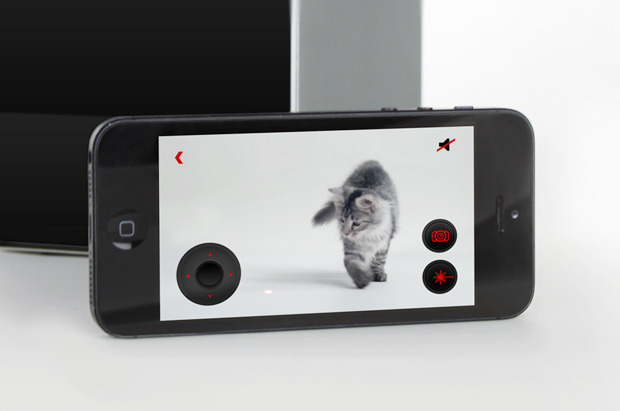 conference, also in Berlin, the team behind Petcube unveiled a device which will allow users to remain constant contact with their pets, even when they must leave the house. Having received complaints about the noise that his dog created while he was away, co-founder Alex Neskin decided that he needed a solution. He originally just planned to create a device for himself, but later recognized a business opportunity and, as result, Petcube is born. Despite having not yet sold a device, they have already managed to garner some international attention with stories on NBC News, Wired UK, and CNET. 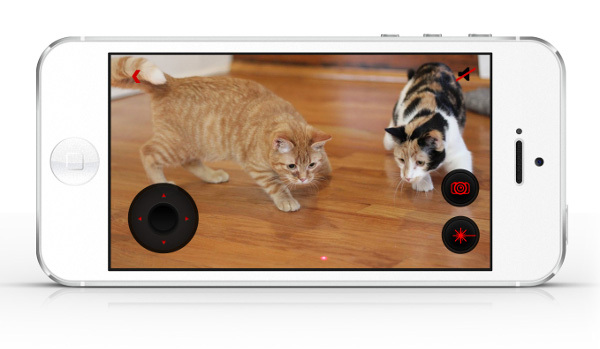 As the name suggests, the device is a cube (slightly more than 10cm x 10 cm x 10 cm, so not terribly large) which will hold a laser for entertaining the pet, a camera for taking photos, and a speaker for communication from the owner. As has become commonplace, the team behind Petcube are also working to incorporate social aspects into the service. The team behind Petcube are creating a social network for pet-owners and are allowing users to share access to the device with their family and friends or to make it public for a limited time. I had an opportunity to speak with Yaroslav Azhnyuk, CEO and co-founder of the startup, and he told me that they do not have customers at the moment. He says that they’ve received more than 1,500 pre-orders for the device in the first 3 weeks it has been available, but that they are still determining the price and making arrangements for manufacturing and distribution. In terms of backing, Azhnyuk says that he and the other members of the team have not looked to outside investors, but have bootstrapped with about $30,000 (22,600 euro) invested in the project. According to information provided by the company, they are planning a Kickstarter campaign when the product is ready for production, which will likely come in late summer or early autumn.